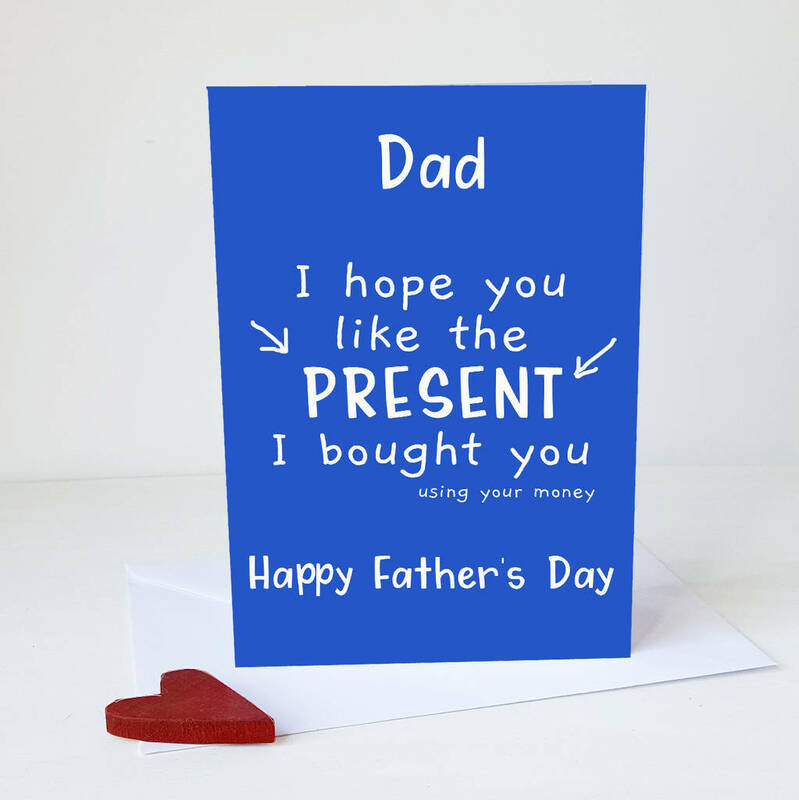 How many times have you bought Dad a present with his own money? ?...well, it's the thought that counts! A funny card for Dad to make him smile.